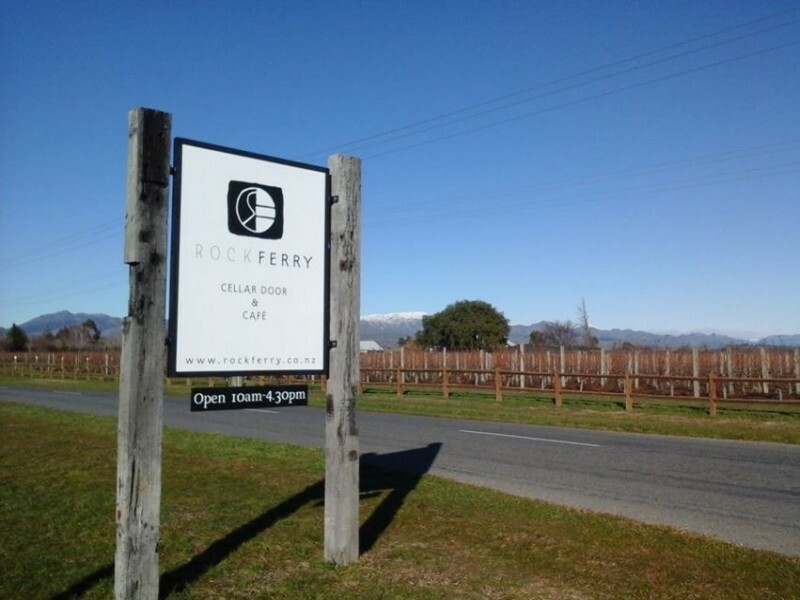 Rock Ferry Wines is an organic estate vineyard and restaurant based in the Marlborough and Central Otago region with a philosophy to create wines that speak of their home and origins. The aim of Rock Ferry Wines? 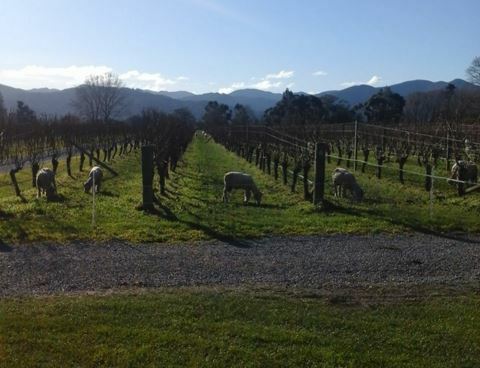 To simply create good, pure wines to be enjoyed by locals and visitors alike. 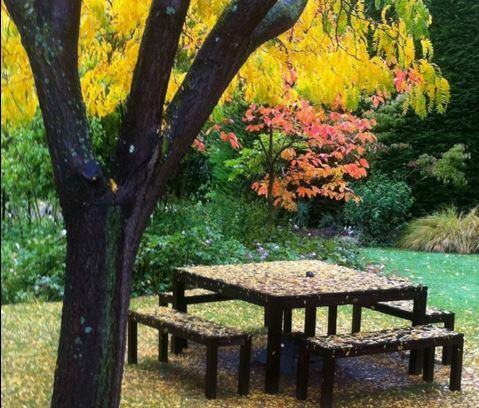 Drop by 7 days a week to enjoy lunch in the atmospheric restaurant that boasts a home-style vibe and seasonally inspired cooking that is delicious, yet down to earth – exactly what New Zealand is famous for.